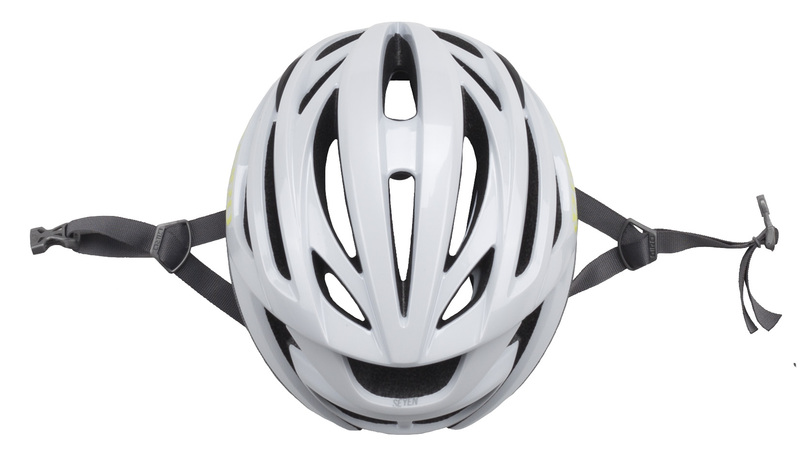 When you're out riding, you should always wear a helmet. 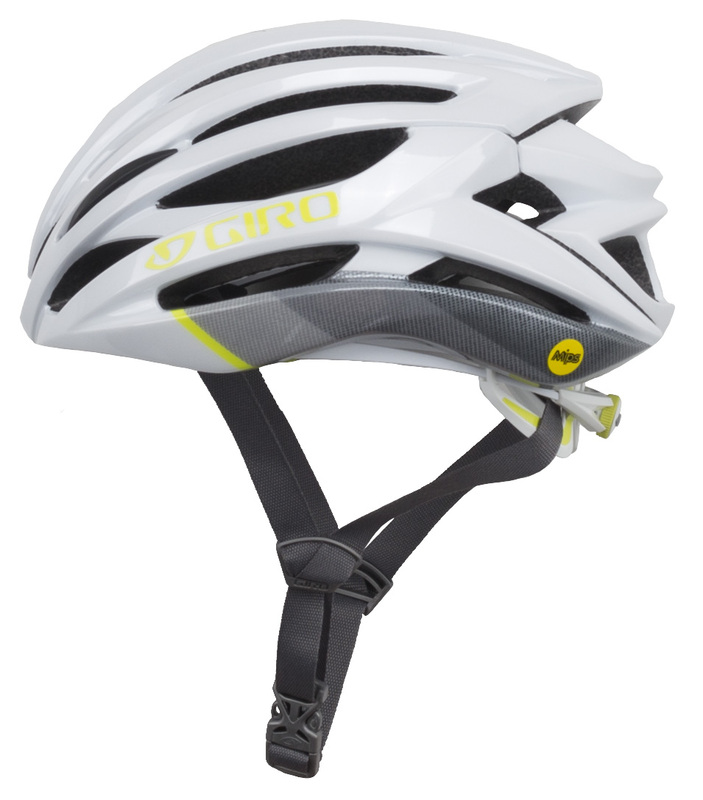 It is near impossible to predict when you'll have an accident, so staying prepared should be a top priority. 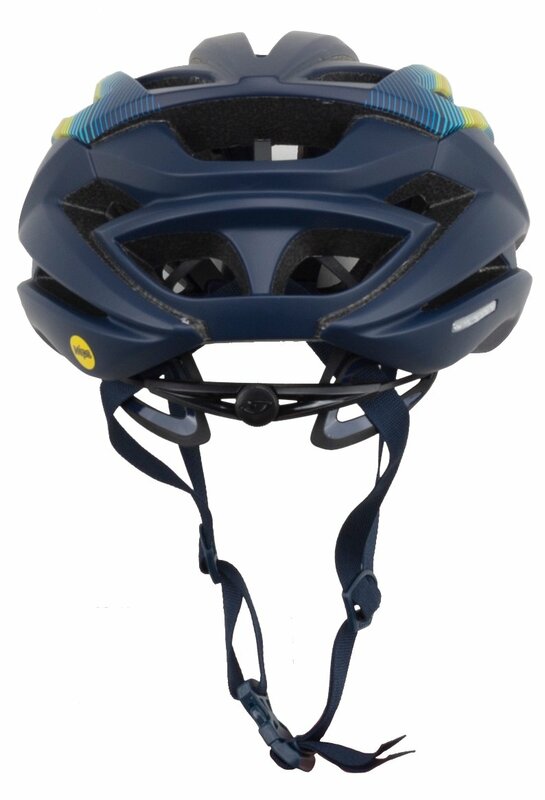 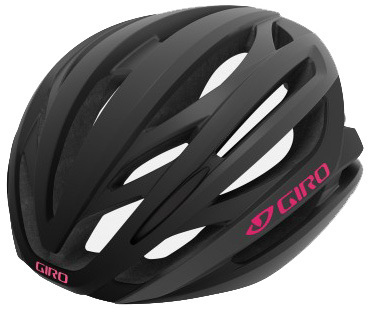 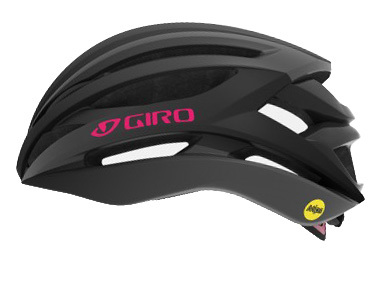 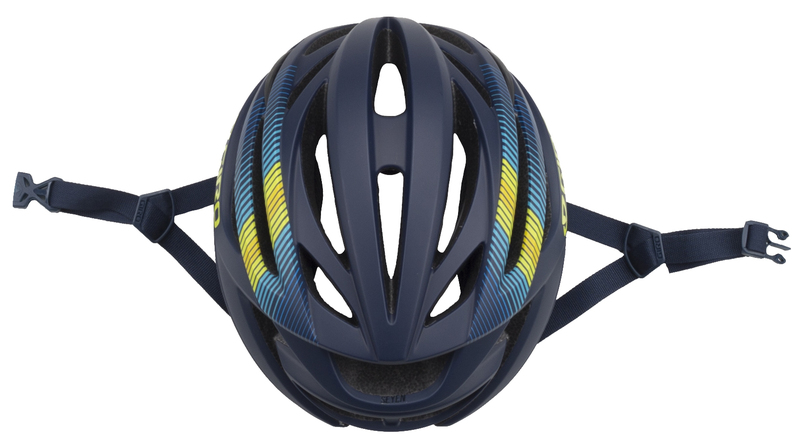 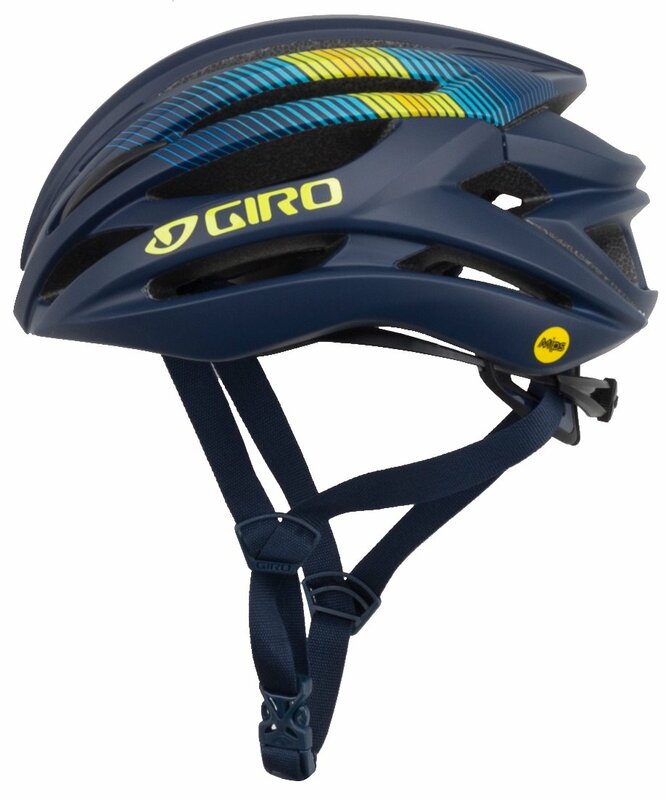 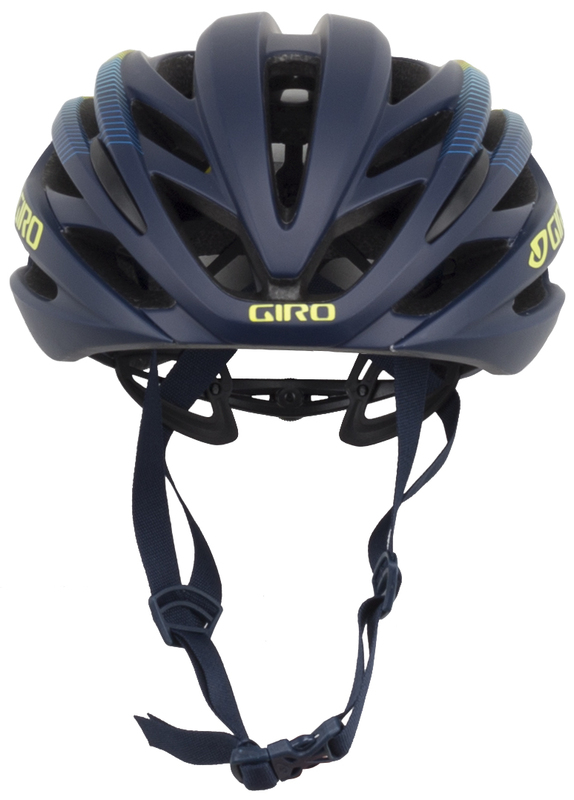 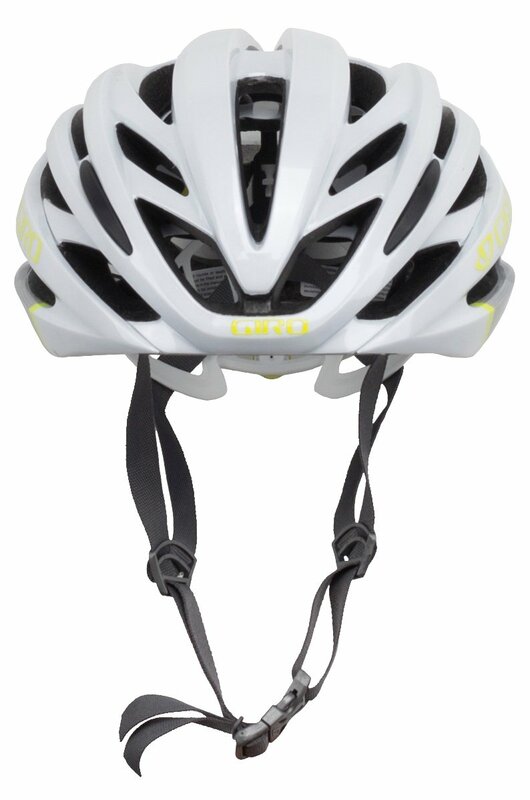 The Giro Seyen MIPS Women's Road Bike Helmet is a lightweight, high-performance helmet that is loaded with features. 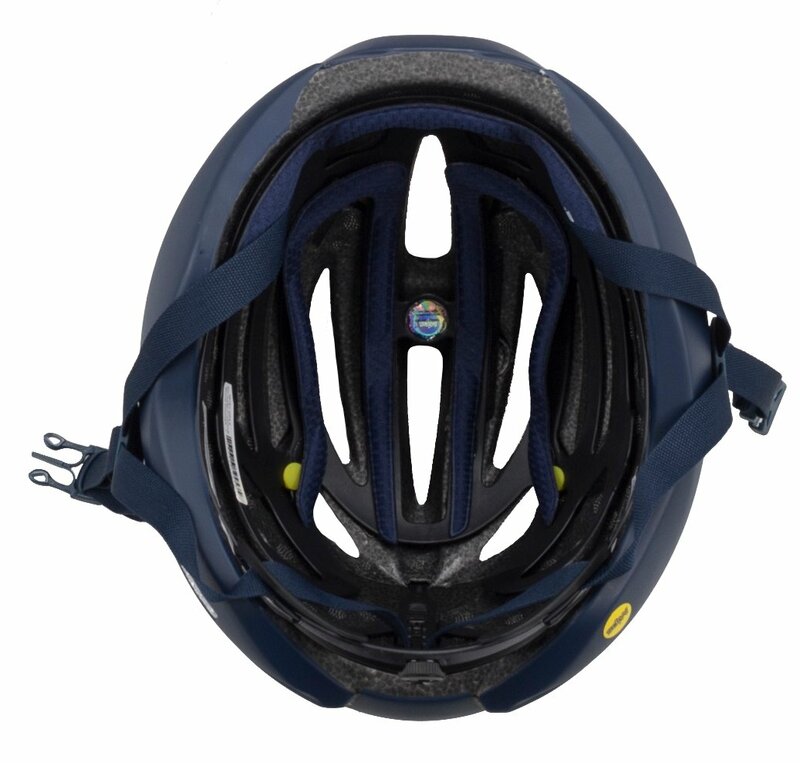 It features a high-adjustable Roc Loc 5 Air MIPS system that allows riders to customize the fit and feel for great stability and long-range comfort. 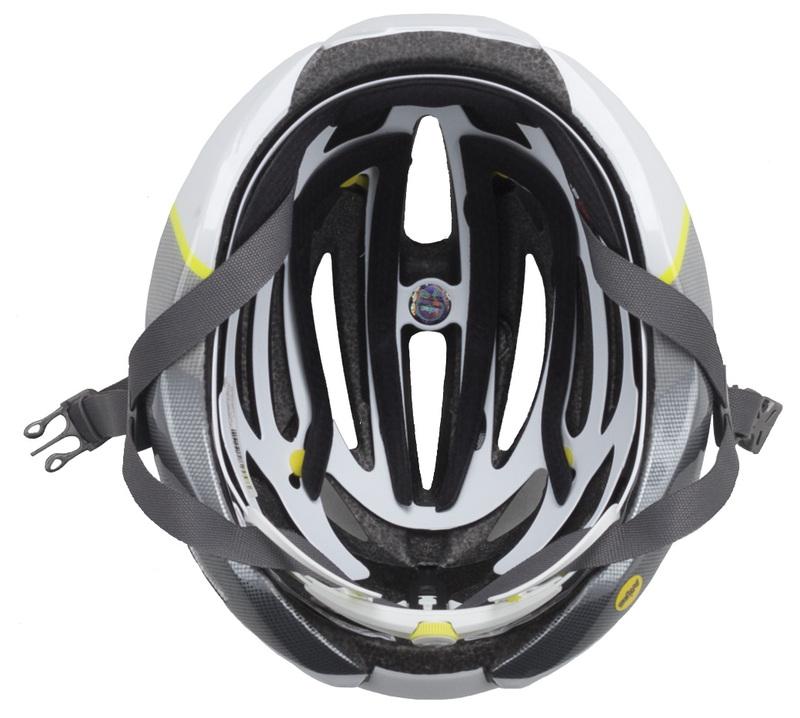 The MIPS system helps redirect impact energy so it is not transferred to your head. 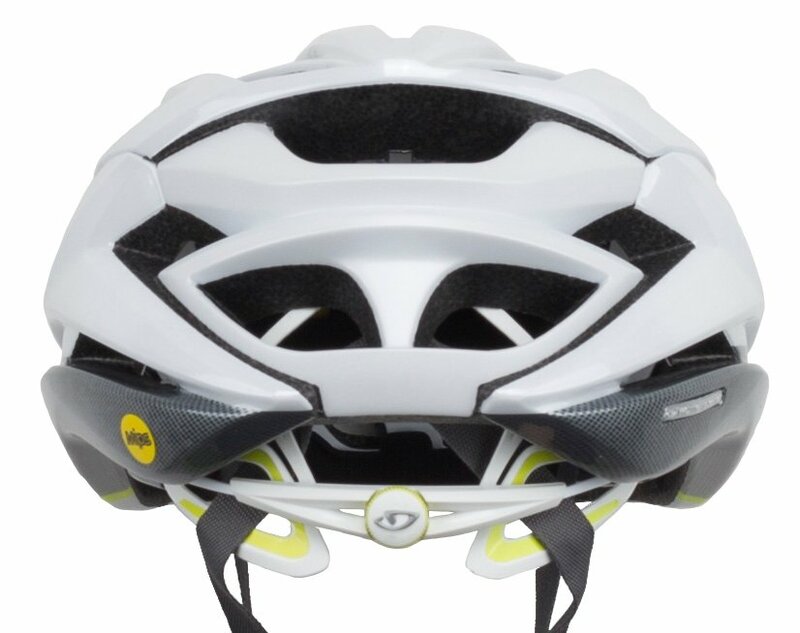 With 25 Wind Tunnel vents with internal channeling, your head will stay cool when the temperature starts to go up.